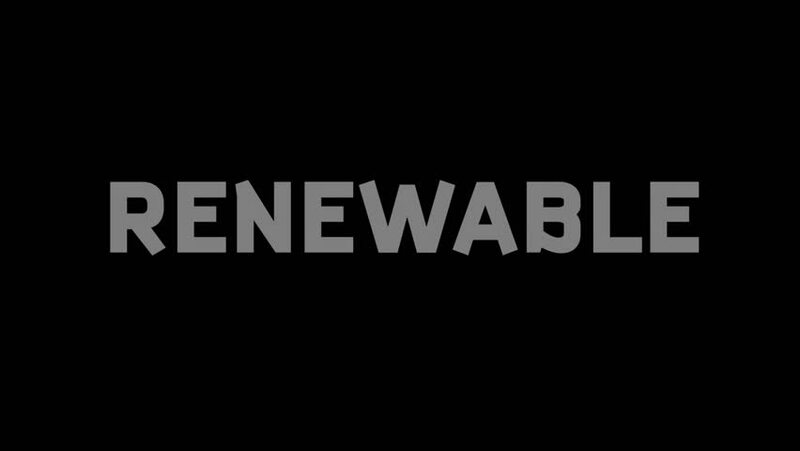 A light bulb with the word 'renewable', which explodes into hundreds of leaves that blow away into the wind. HD footage with an alpha channel. hd00:12A glitchy distorted screen with the word Halloween. Big white font, desaturated brown background.